The house in engulfed in flames. The family is out, and I can go back in and grab five more items. This box of Maltesers I only just got for Mother’s Day. The painting I did of Anthony singing a couple of years after we met (I think artists say a painting they ‘made’ rather than did. But I’m not putting myself in that category). Reason being, look at the music stand. How did I manage to get that so wrong? If I ever painted a replacement, I’d get the stand right, and then people really would think it was a photo. 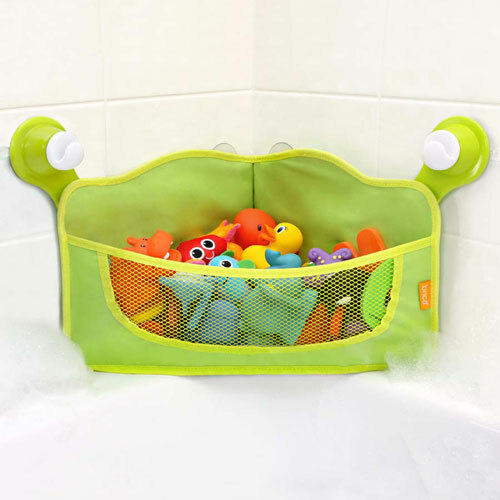 This bath toy storage basket. Because we only just got it. And we needn’t have had toys sitting in the bottom of the bath for six years. Maeve’s plastic Care Bears placemat. Because it’s the only useful thing we’ve ever got in a show bag. Ever. Pen and paper. ‘Cos if we lose our home and contents, I’m going to need to write. ‘The house is on fire, all the family is out, and you can grab five more items. What are they?’ That’s the prompt in Clairey Hewitt‘s I’m Blogging Every Day in May! LOVE YOUR LIST – I was trying to think of amusing things to grab, but you nailed it! Thanks Emily! I have to think of a sixth now though – I just finished the last of the Maltesers trying to come up with the last four items! Maltesers and a bath bag, totally essential. Especially as you have taken so long to get the bath bag that the kids will hardly need it – you should have see how foul they can get after five years of bath time. I think I’m going to give that bath toy basket as a gift for new babies from now on (after all, how many wraps do you need?). 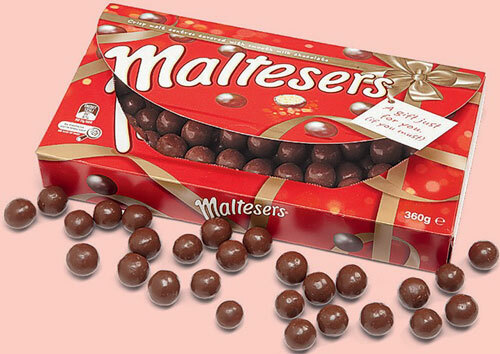 Maltesers. Of course. Why didnt I think of that. Plus if you find a good basket thingy for bath toys then you have struck gold. In 13 years I’ve yet to find one that doesn’t fall off the wall. Thanks for stopping by, Amanda! Maybe the suction cups have come a way in 13 years – even overloaded with slimy toys, this one stays put. Oh, I do love it! Hmmm, what would I grab??? Oh to heck with it, let it all burn so I can buy all new stuff!!! Therefore I would save copies of insurance documents and of course my Master Card. Oh, and Alex’s “The Bear & The Whale” outfits – goes without saying!! PS – really dig Anthony’s flowing locks or did you use your artistic licence/interpretation?? Makes you realise how much of it is replaceable (even Alex’s outfits! And you could put in a claim for the next size up). PS Yes there was long hair, a ponytail! Muso coming out in him?